Aug. 11 is 811 Day, when the calendar serves as a natural reminder to call 811 to have underground utility lines marked before digging. 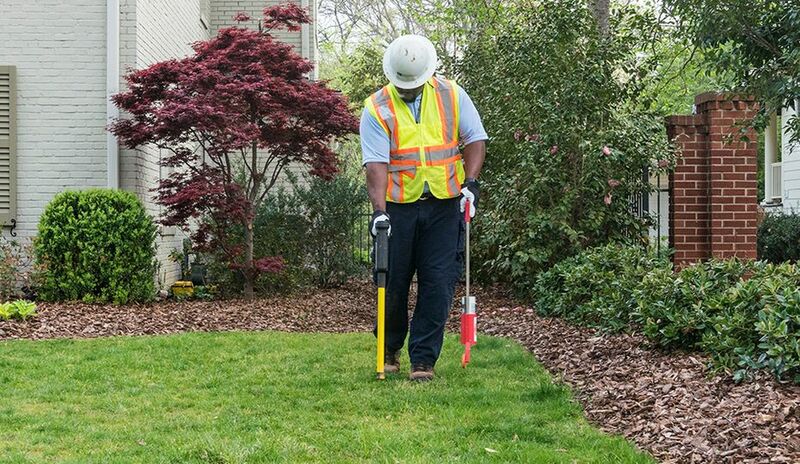 Hitting underground lines isn’t just a problem for utilities – striking a single utility line can cause injuries, repair costs, fines and inconvenient outages for homeowners and contractors. Call 811 before you dig anywhere on your property. Call at least three days before starting any project. The call and service are free. Call 811 if your project includes the installation of septic tanks and sewer lines; swimming pools; wells; sprinkler systems and water lines; basketball goal posts, mailbox posts, fence and deck posts; trees and shrubs. 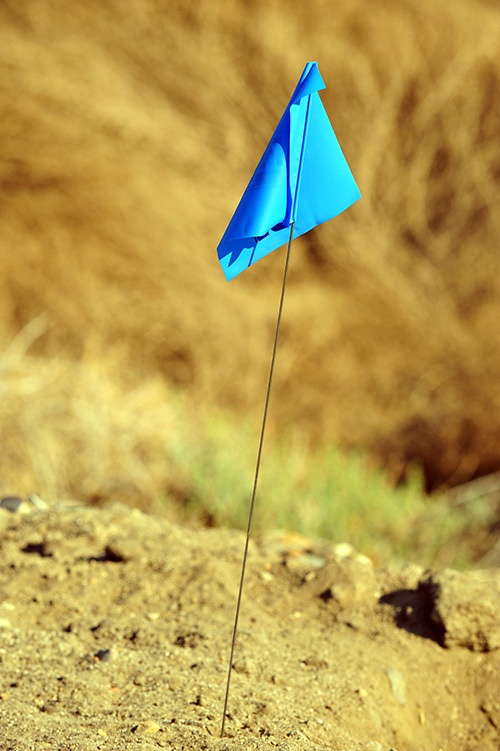 Even if you’ve had lines marked for previous projects, call 811 any time you plan to dig. The depth of utility lines can vary for a number of reasons, such as erosion, previous digging projects and uneven surfaces. Even when digging only a few inches, the risk of striking an underground utility line still exists. 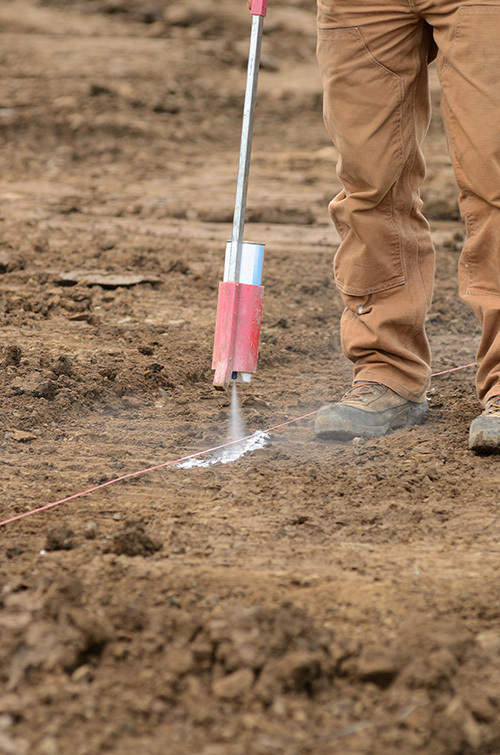 Always dig around the locate markers – not on them; "hand dig" within 30 inches on each side of the locate marks because excavation equipment can cause damage to underground utilities. Always call 811 if excavating, ditching, trenching, drilling or blasting is to be done on or adjacent to your property. Even when lines are properly marked, accidents happen. 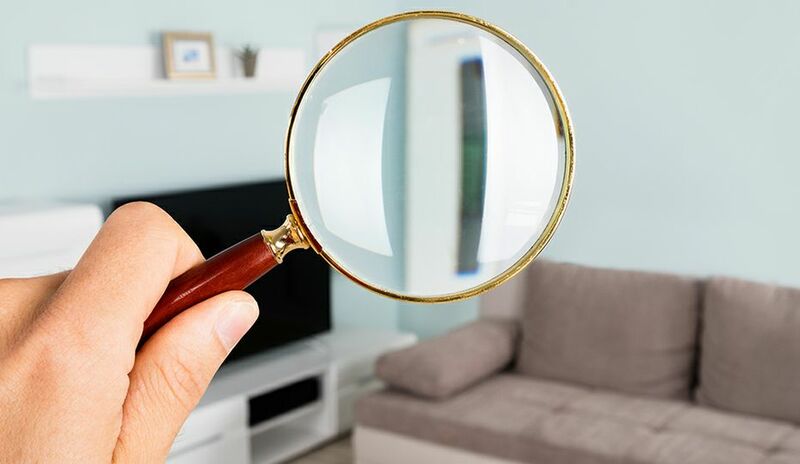 If you make contact with an underground line, call the appropriate utility immediately so it can inspect for damage. 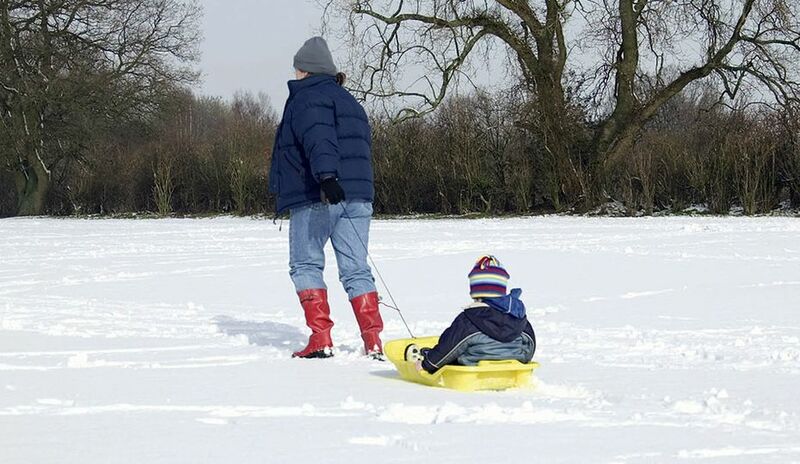 If you strike an underground power line, call Duke Energy at 800.POWERON (800.769.3766). 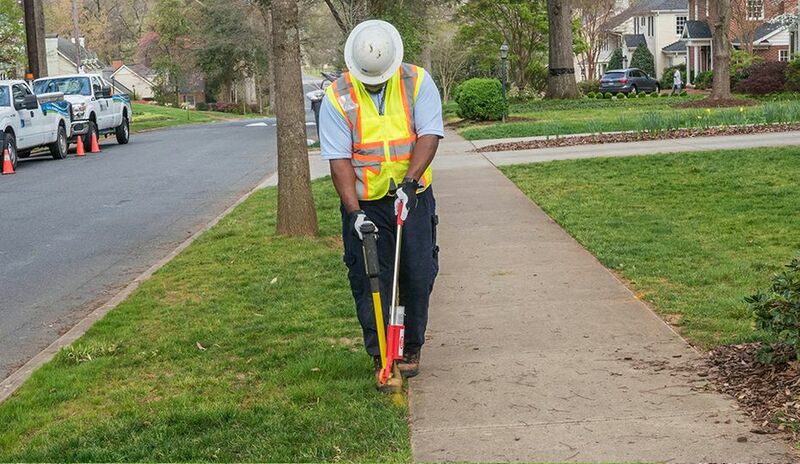 If you make any contact with a natural gas line or the tracer wire alongside a natural gas line, call Piedmont Natural Gas at 800.752.7504.